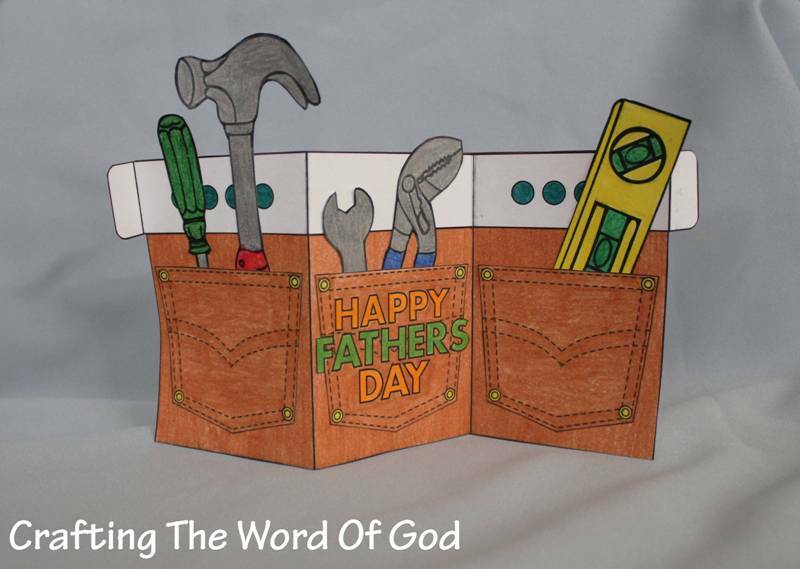 This entry was posted in Activity Sheet, Fathers Day, Holiday Crafts, Printables and tagged children, craft, crafts, dad, daddy, father, fathers day, fathers day activity sheet, holiday, print out, printable, word scramble. 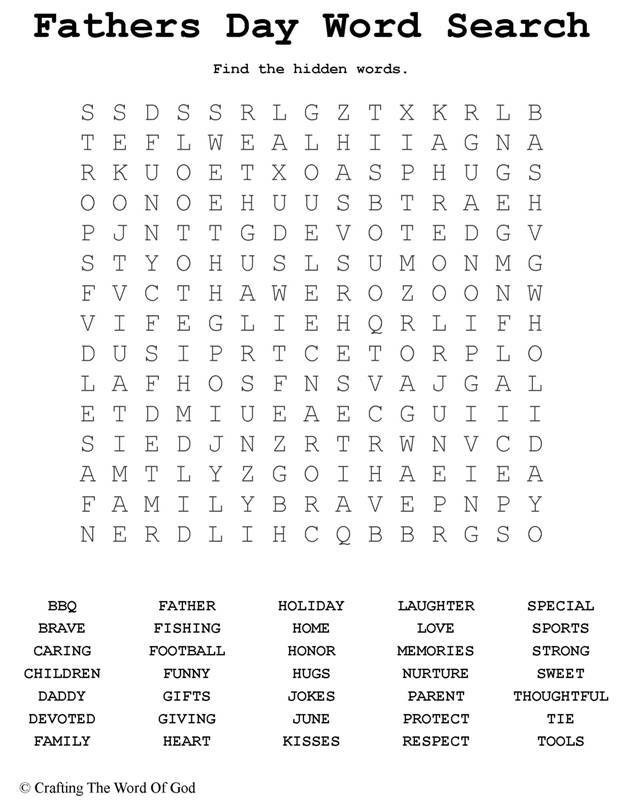 This entry was posted in Activity Sheet, Fathers Day, Holiday Crafts, Printables and tagged activity sheet, children, craft, crafts, dad, daddy, father, fathers day, fathers day activity sheet, fathers day word search, print out, printable, Word, word search. 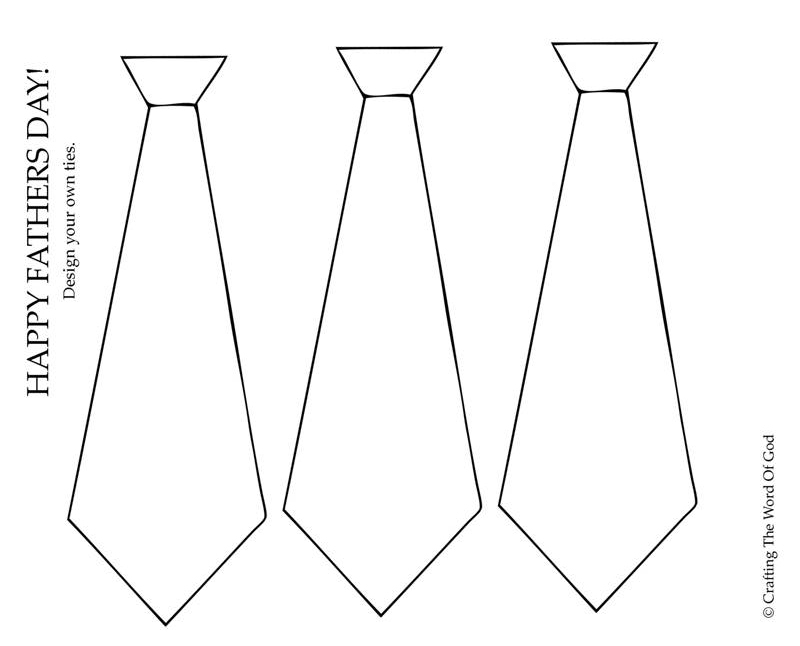 This entry was posted in Activity Sheet, Fathers Day, Holiday Crafts, Printables and tagged bible crafts, card, children, color, coloring page, craft, crafts, dad, design your own tie, father, fathers day, holiday, print out, printable, tie. 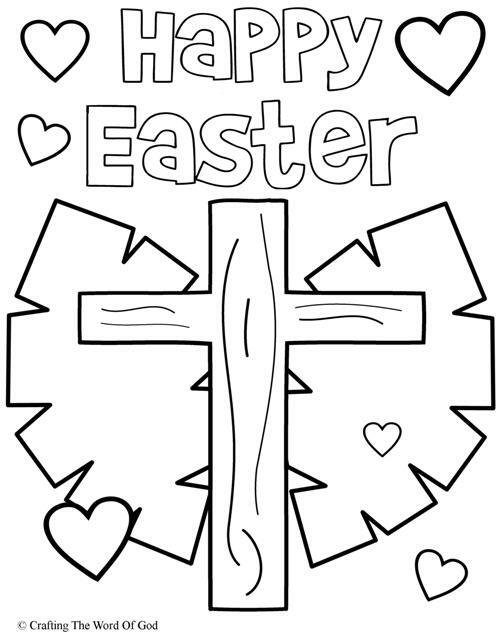 This entry was posted in Bible Crafts, Coloring Page, Easter, Holiday Crafts, Printables and tagged bible crafts, children, color, coloring page, craft, crafts, cross, death, Easter, empty tomb, holiday, Jesus, print out, printable, resurrection, tomb. 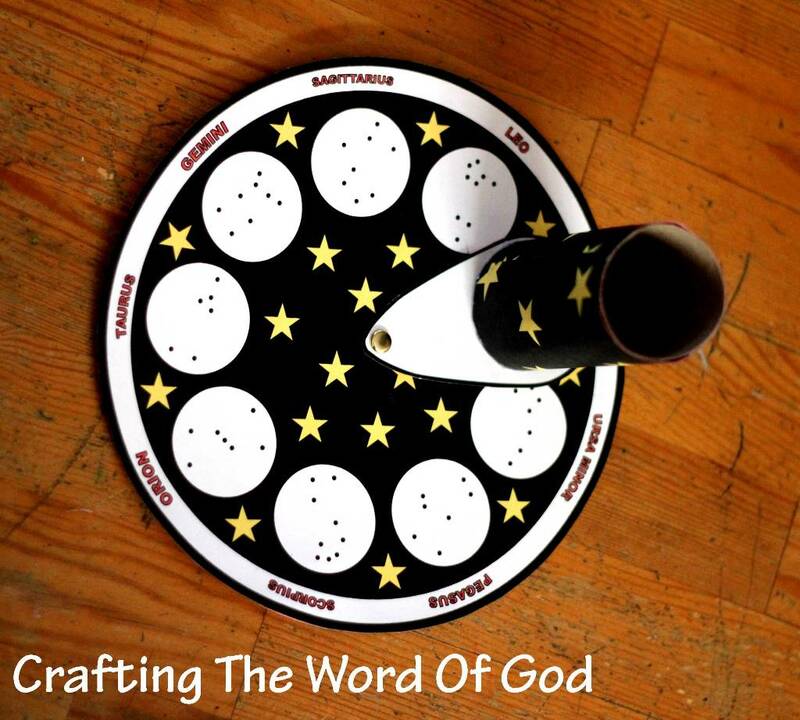 I have been hard at work and as equally excited because in the coming weeks we will be working on preparing our church’s Vacation Bible School for this summer. 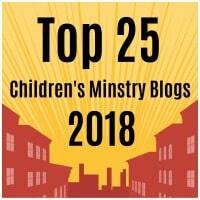 Every year we choose from one of two themes provided by Life Way. 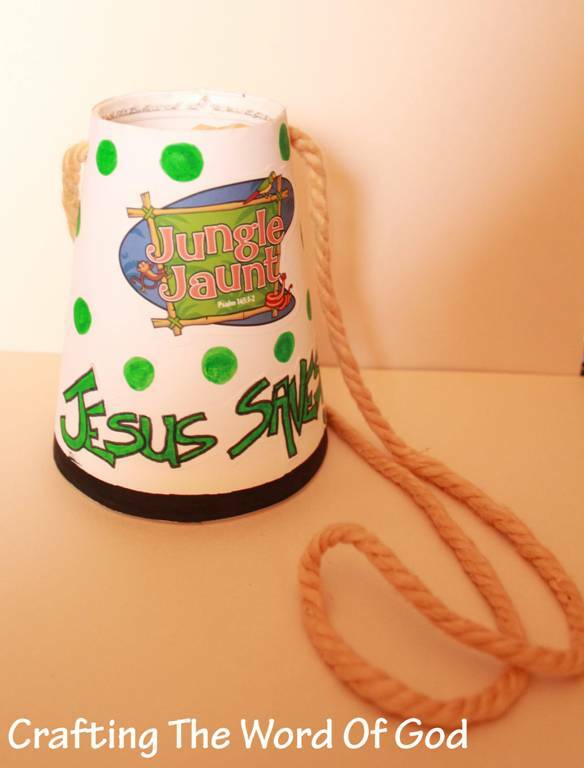 This year we decided to go with their jungle theme version Jungle Jaunt. 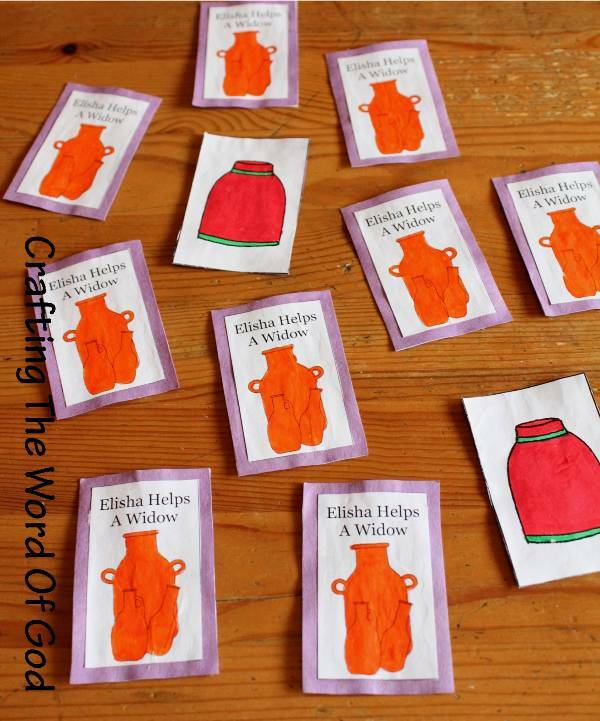 So I have been busy as a beaver working and planning the crafts that will go along with our Bible story each day. 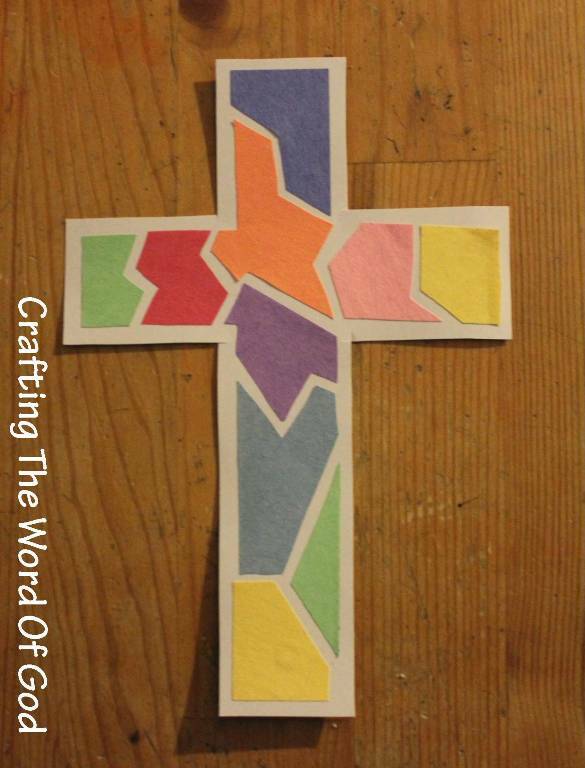 Starting on Monday and continuing each day until Friday I will be posting our crafts for the entire week of Vacation Bible School. 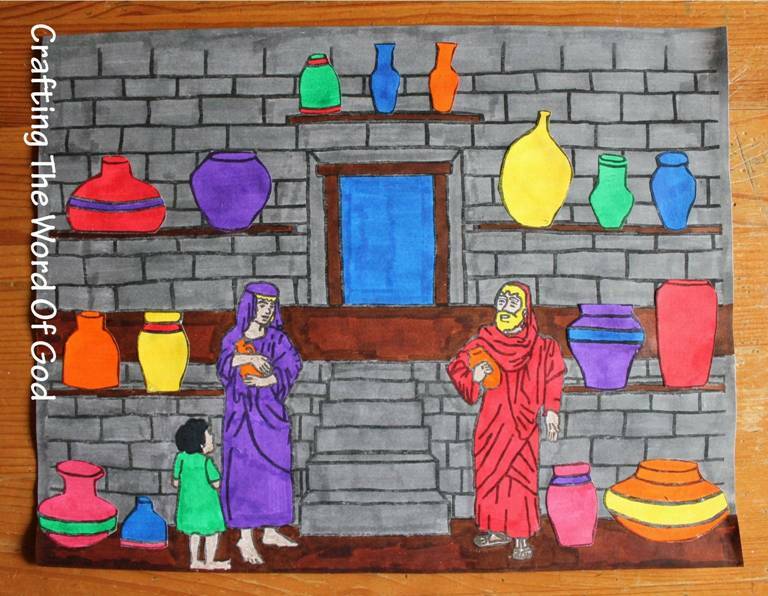 Each day crafts for a different Bible story. 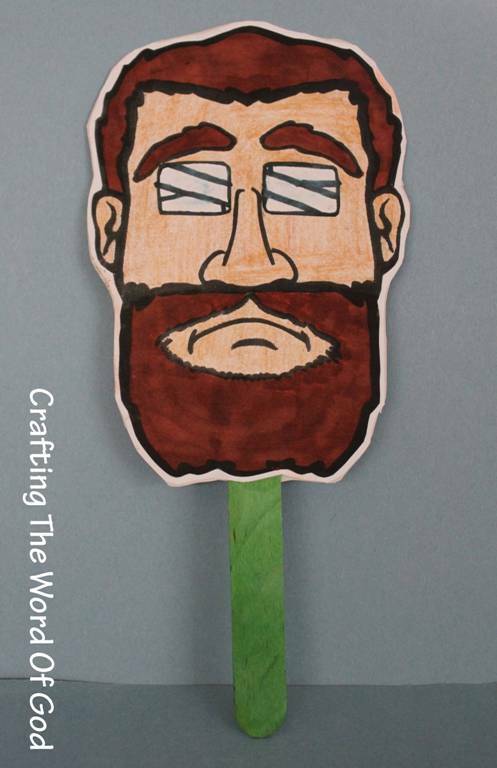 I have noticed that many churches have already held their Vacation Bible School in June, but for those that still have not I hope these crafts will inspire you and help make planning your Vacation Bible School a little less stressful :). 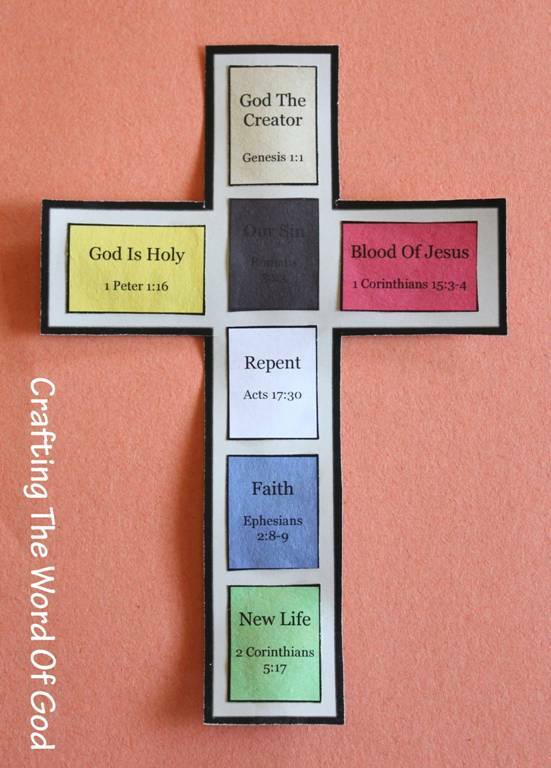 This entry was posted in 2013, Bible Crafts, NT Crafts, OT Crafts, V.B.S. 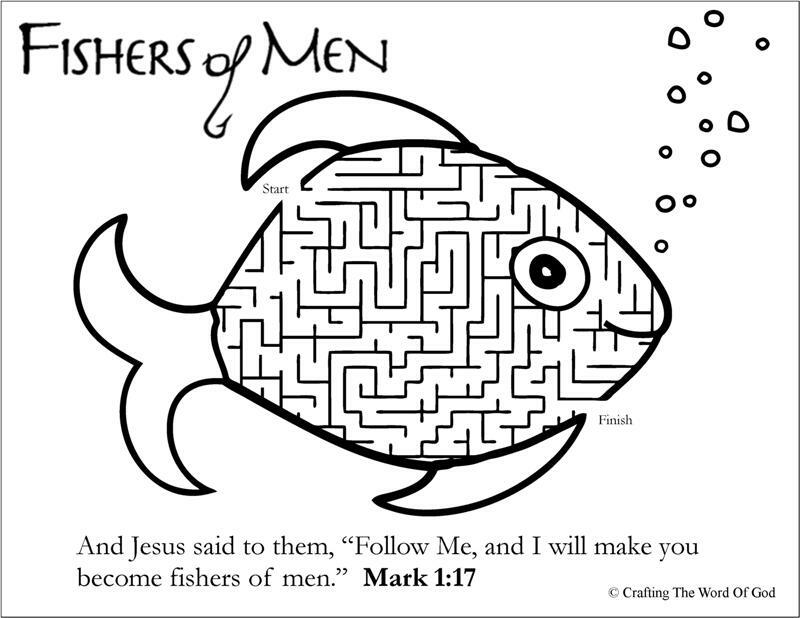 2013 and tagged bible, bible crafts, Biblie story', children, craft, crafts, Jungle Jaunt, V.B.S. Vacation Bible School. This dough has a great consistency. It goes from powdery one moment to moldable wet sand the next. Plus it smells wonderful. Your kids will have hours of fun! Place the dough into a large tray. Lay the tray on a table or other flat surface (I recommend using this dough outside since it can get all over the place). 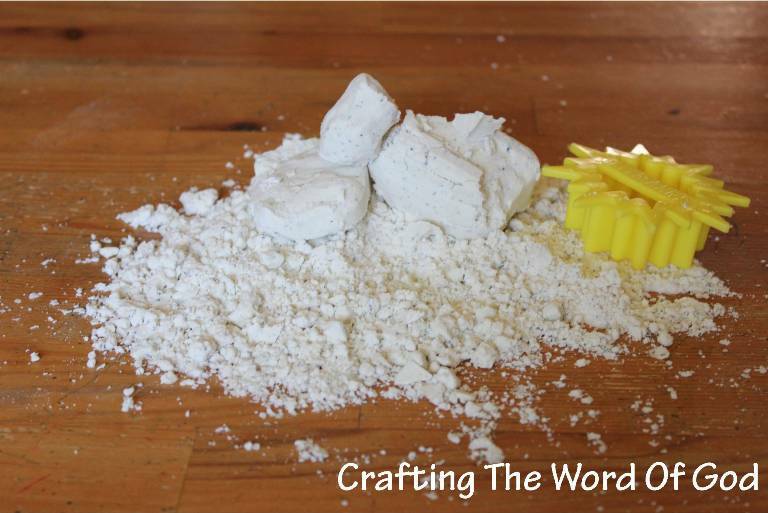 Put small containers and plastic toys in the tray with the dough. 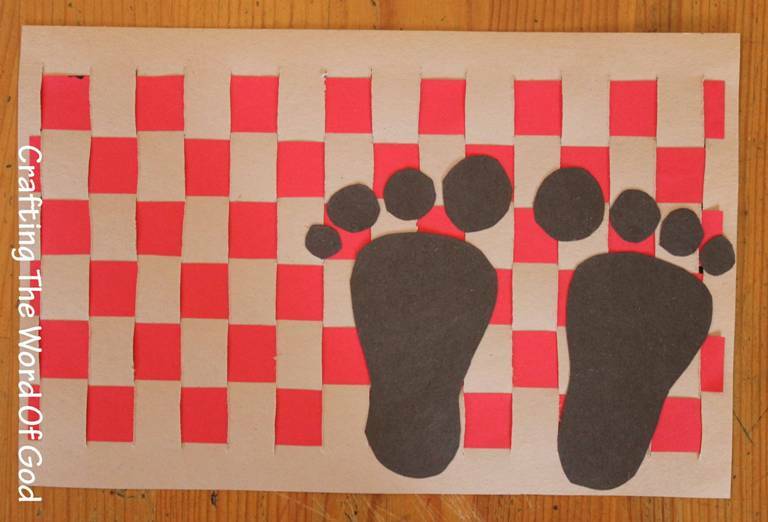 You and your kiddos will have tons of fun! 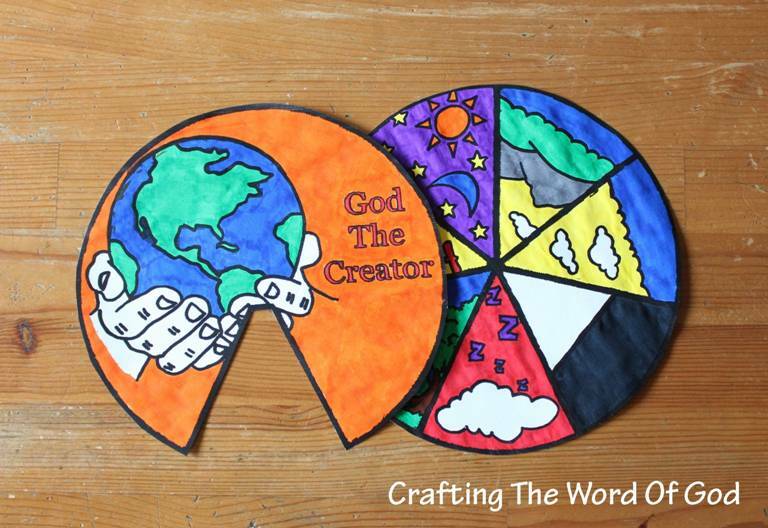 This entry was posted in OT Crafts and tagged Adam, bible crafts, children, cloud, cloud dough, craft, crafts, creation, dough, Eve, God, home made. 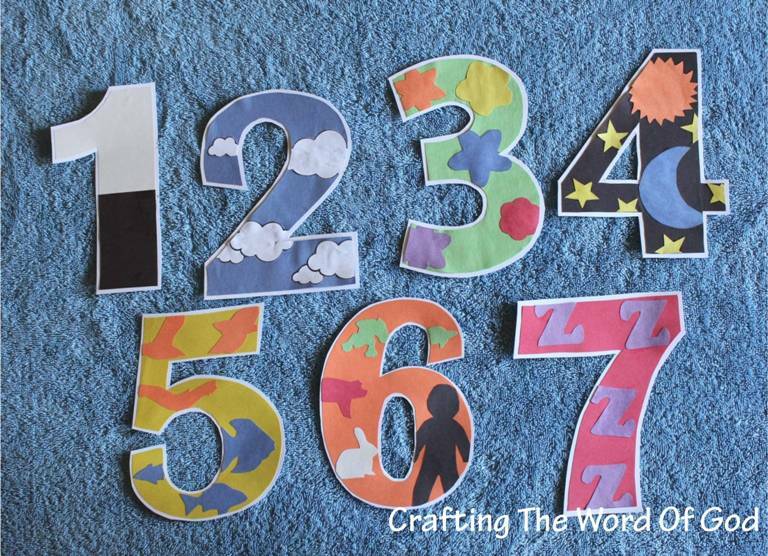 Divide your children up into groups and give each group equal amounts of blocks: (ie. 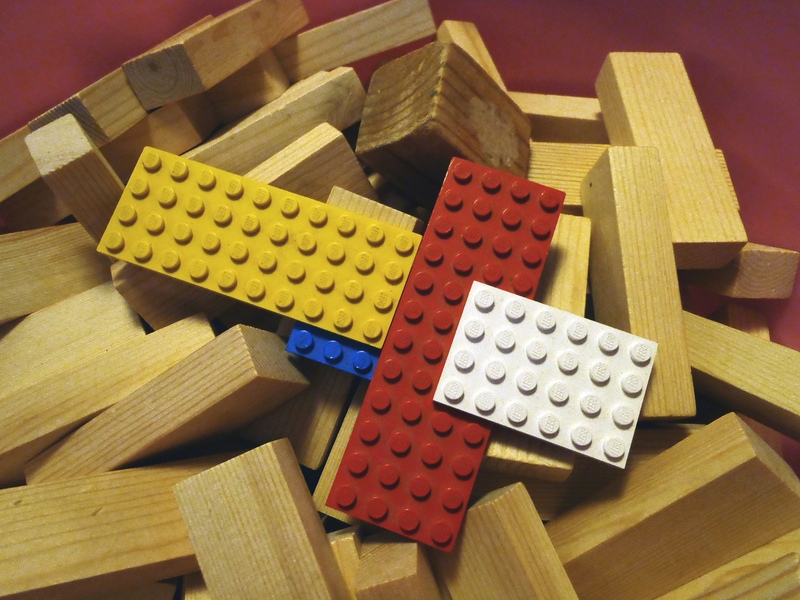 wood blocks, Lincoln Logs, Legos, jumbo blocks), Styrofoam or plastic cups. The groups will race against each other to see who can build the tallest tower, in a given amount of time. After time runs out, measure the towers to see which group has built the tallest tower. 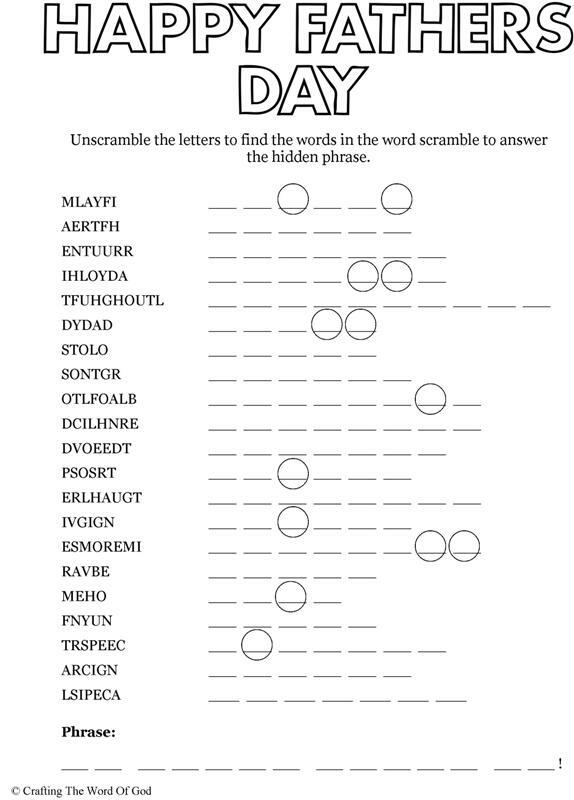 Then mix up the groups and play again. You might enjoy these cute sponge blocks courtesy of Toddler Approved. You can even play a simple, but fun game of Jenga. 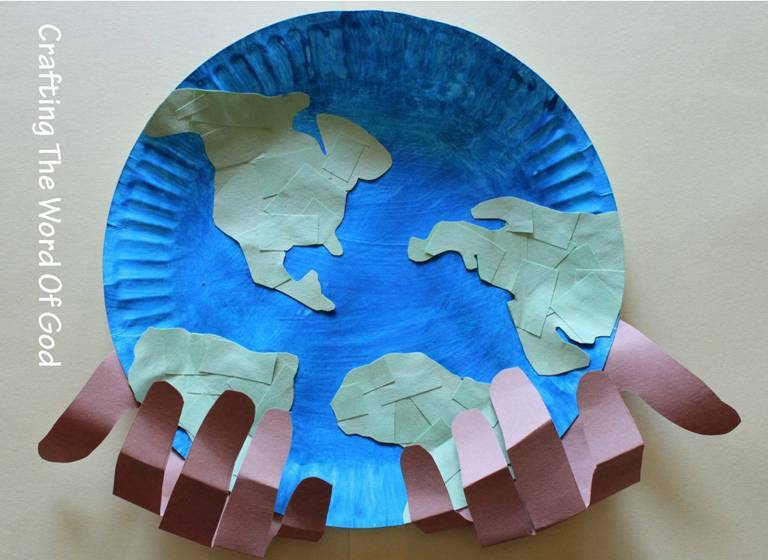 This entry was posted in OT Crafts, Tower Babel and tagged activities, activity, children, craft, fun, tower, tower of babel.